We specialize in the restoration of all kinds of objects, structures or friezes of buildings of any era made of ferrous materials. 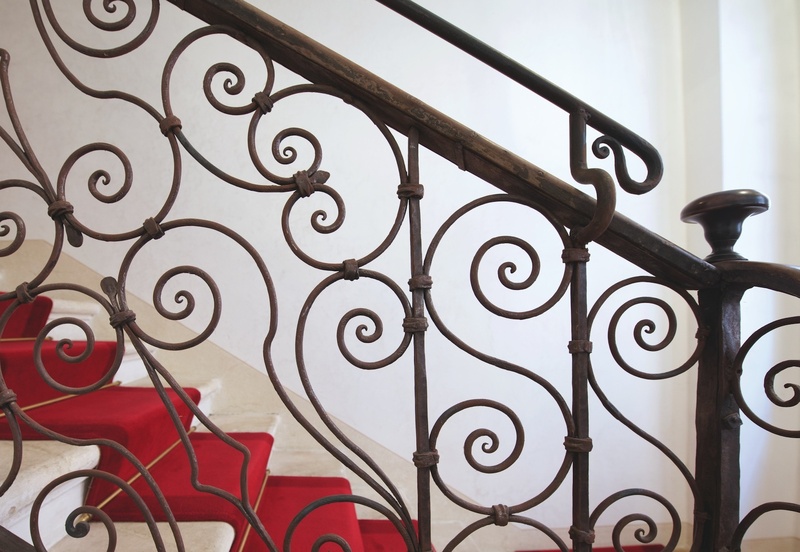 From painting to the complete restoration of missing parts on the antique piece, made using the technique of hand forging, we give new splendor to the oldest wrought iron. 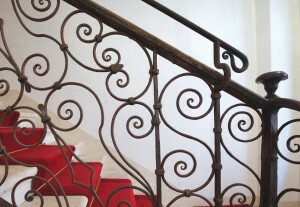 Each restoration is conducted in full respect of the historicity of the object, supported, when necessary, by accurate historical investigations to ensure the compliance with the original technique and style.